Smith Corona's direct thermal labels are made using the most up-to-date equipment in the industry. Compatible with Zebra (LP 2844) and Eltron printers, these are one of the best selling direct thermal labels on the market. 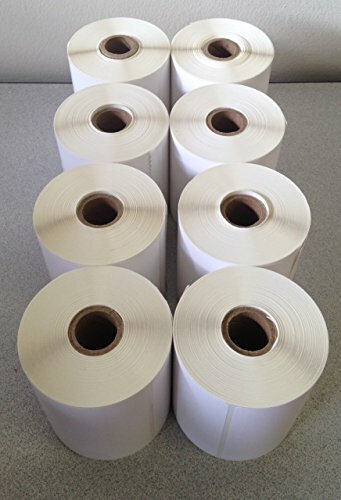 There are 250 labels per roll. 8-Pack meaning 2000 total labels. If you have any questions about this product by Smith Corona, contact us by completing and submitting the form below. If you are looking for a specif part number, please include it with your message.